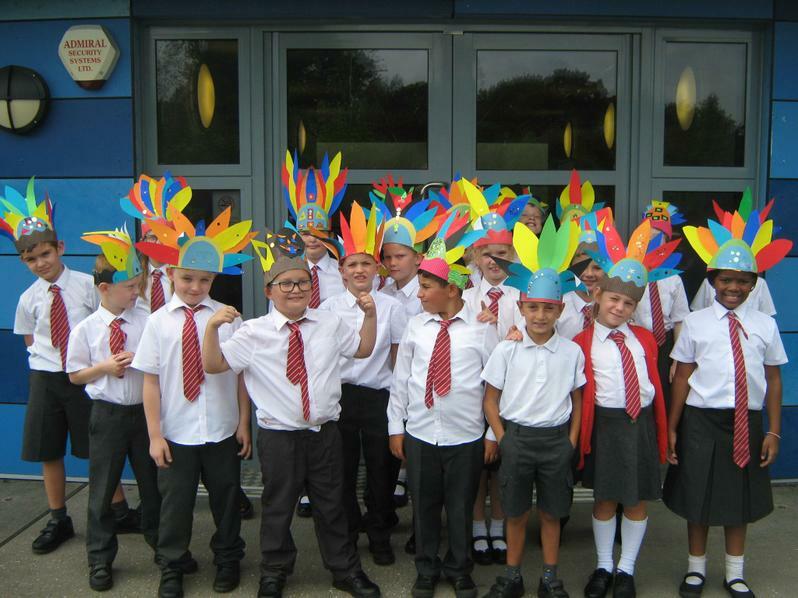 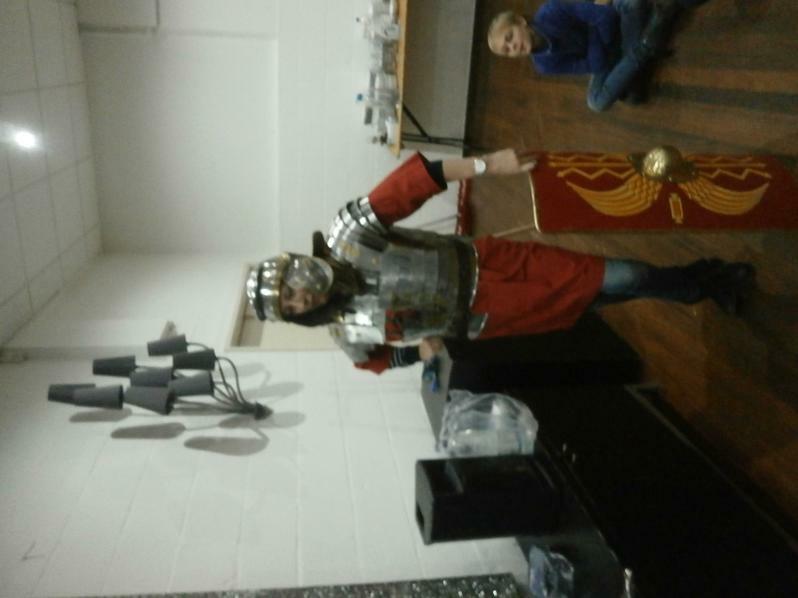 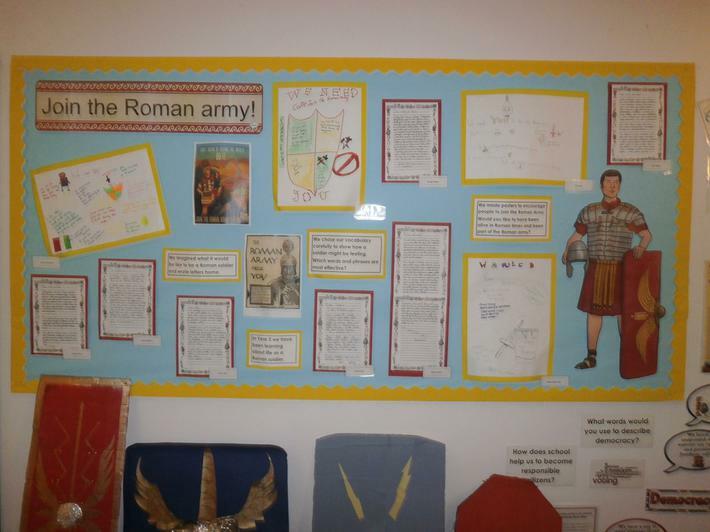 On this page, you will find everything you need to know about History at Leatherhead Trinity. 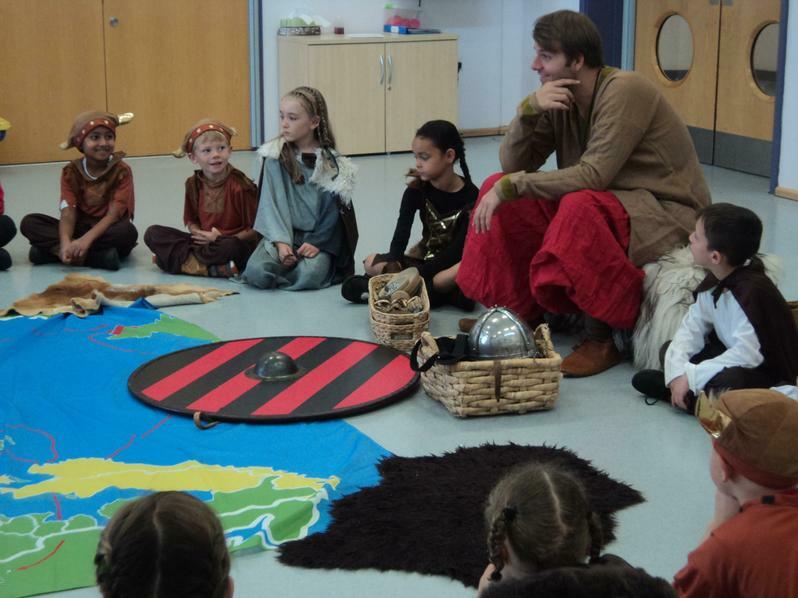 History at Leatherhead Trinity will provide all children with knowledge and understanding of Britain's past and that of the wider world. 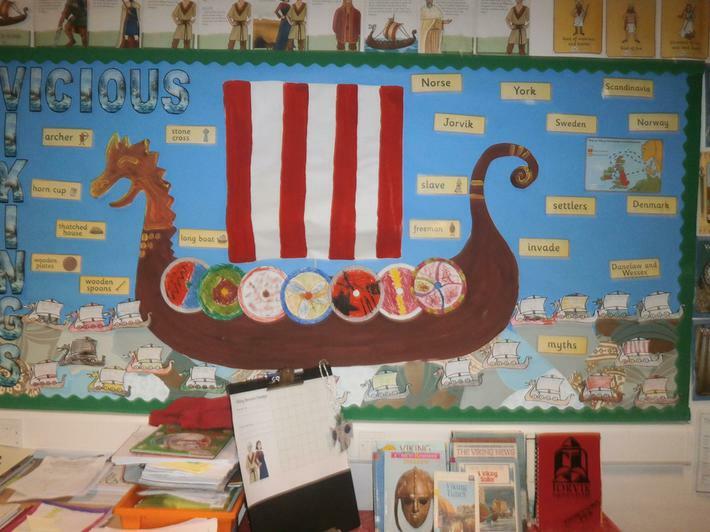 Children will be encouraged to ask thought-provoking questions, think critically, weigh evidence, sift arguments and develop perspective and judgement. 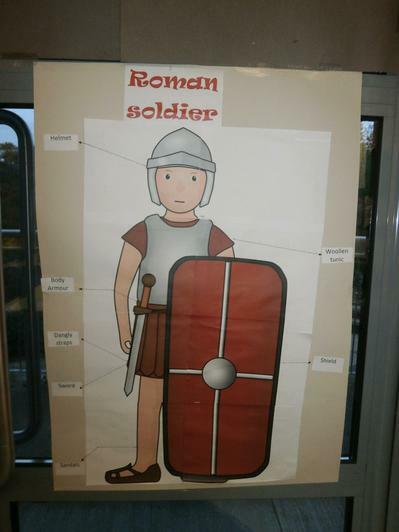 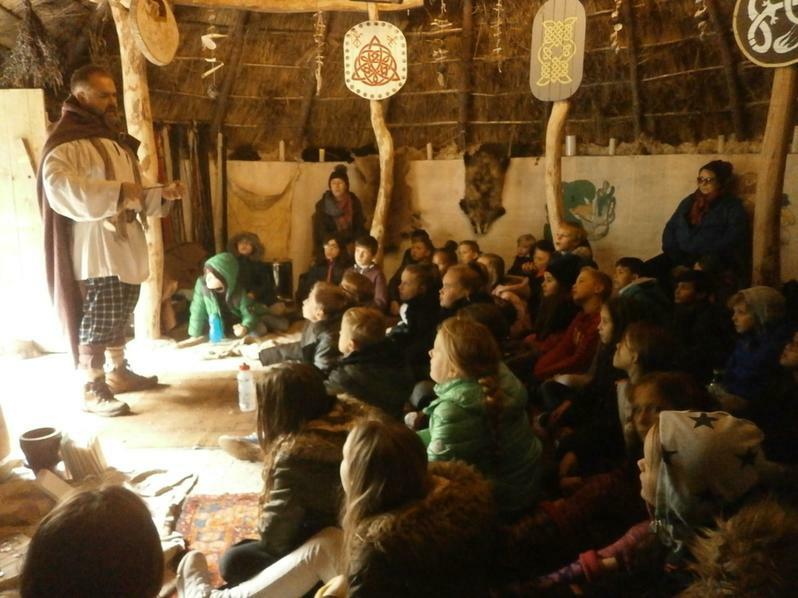 History helps children to understand the complexity of people's lives, the process of change, the diversity of societies and relationships between different groups, as well as their own identity and the challenges of their time. 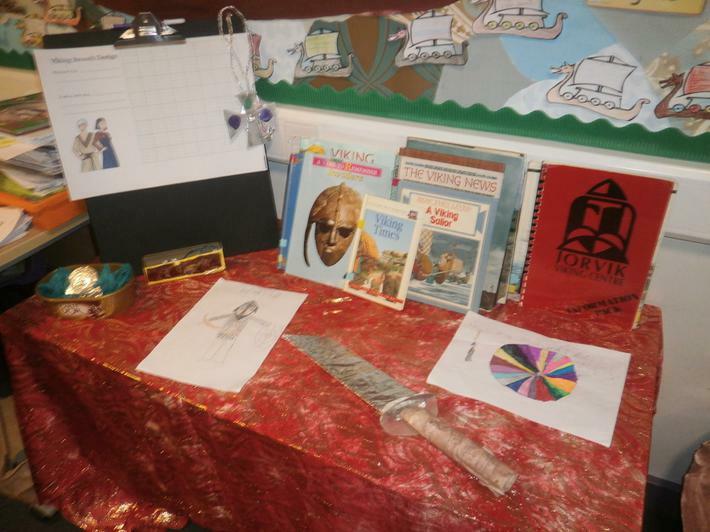 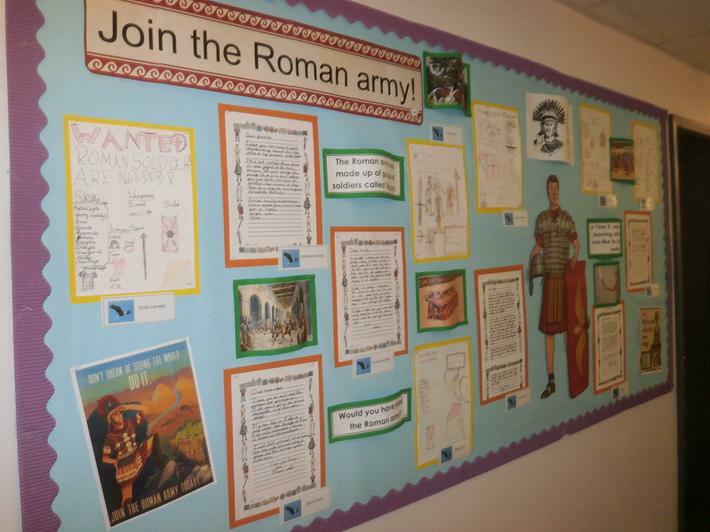 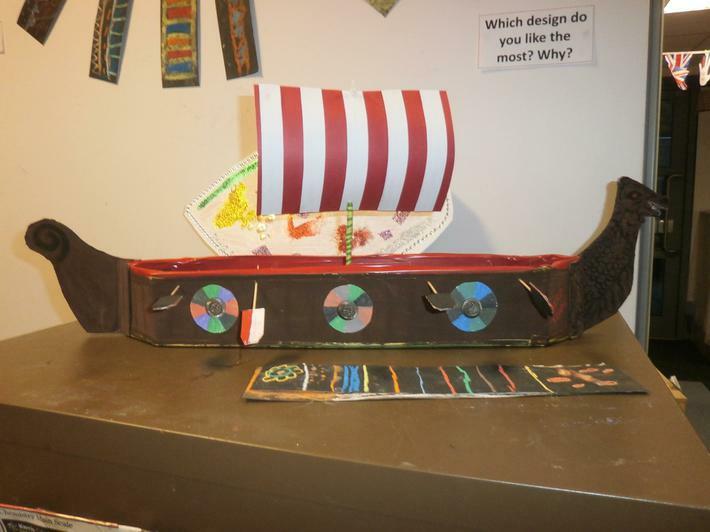 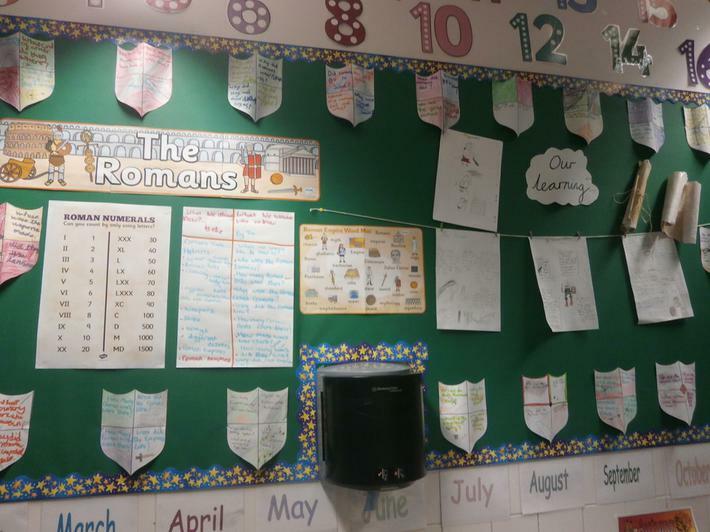 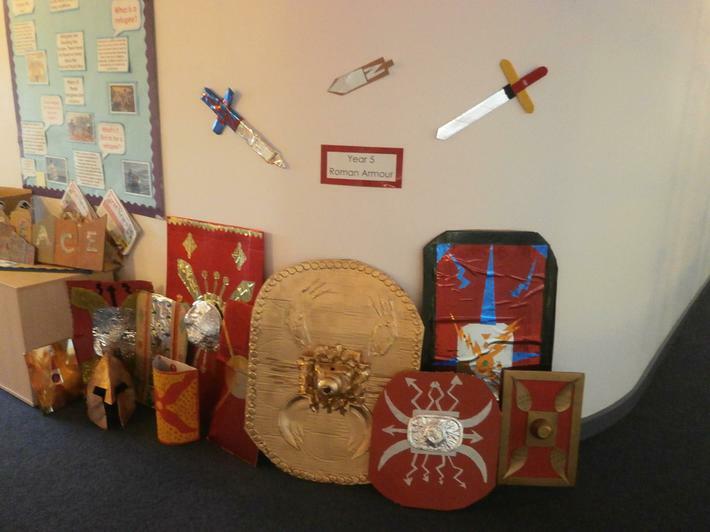 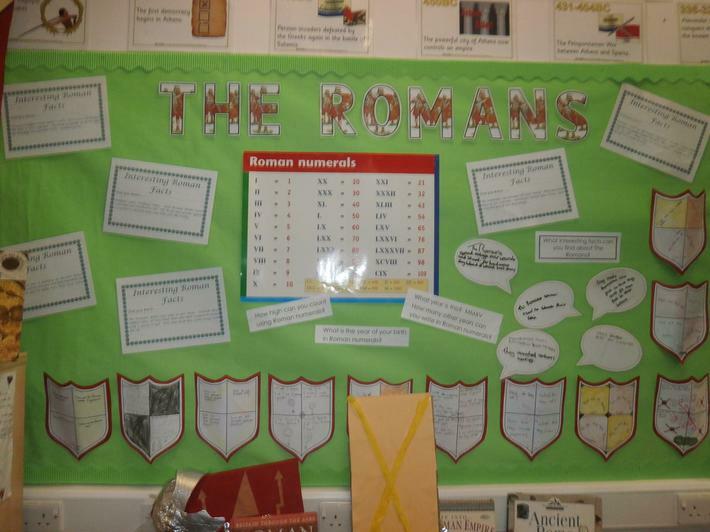 Take a look at our outstanding learning in History!